Meant to be...when these two walk in a room- no lights required! From the moment we met these two- we just knew they had something special! AND- you know what... All of their friends and family had that special something too! Wonderful couple surrounded by wonderful family and friends. We wish you both a lifetime of happiness and adventure! Congratulations!! 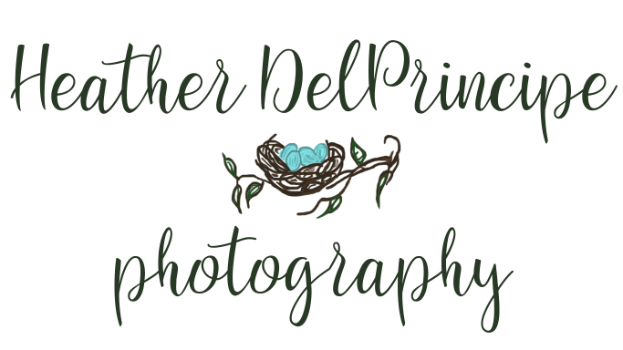 Heather DelPrincipe Photography- Serving Youngstown, Akron, Cleveland, OH and beyond!